Regular maintenance can help keep them in great working condition, but once in a while, they may need servicing or repair. Valley Audiology can help. If you have tried the troubleshooting tips below and still can’t get your hearing aids to work properly, please contact us to schedule an evaluation. Replace the battery if you suspect it is dead or weak. Remove excess earwax from earmold or replace wax guard. Check tubing for wax buildup or moisture; clean with blower tool. Make sure hearing aid isn’t accidentally set to telecoil mode. Remove and reinsert your hearing aids. Make sure there is nothing blocking or covering your hearing aids. Have your doctor check your ears for excess wax and remove if necessary. The battery may be dead or weak; replace it. Open the battery compartment and clean the contacts with a dry cloth. Clean the earmold or tubing with wax removal tools; replace wax guard. If your hearing aids are still under warranty and were purchased from Valley Audiology, repair costs will be nominal or free. If the warranty has expired, we’ll need to assess the level of damage before providing you with an estimate. 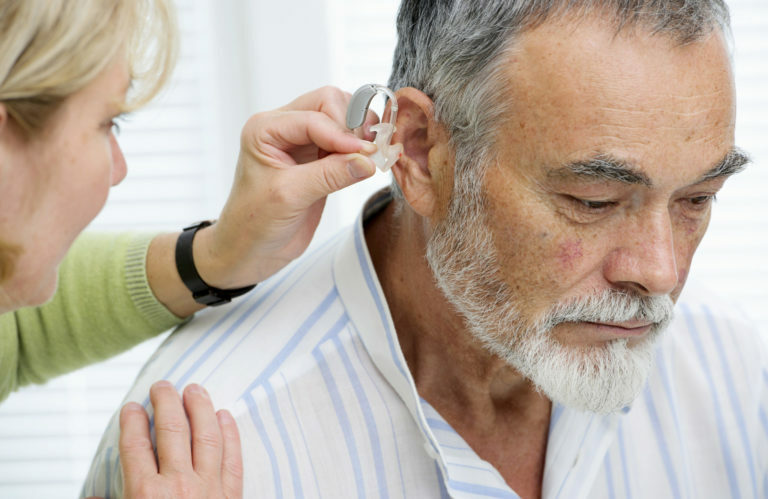 Depending on the cost of repairs, you might be better off investing in a new pair of hearing aids in certain cases. If your current aids are more than five years old, consider an upgrade – technological advances mean today’s digital devices are more powerful and come packed with features for improved sound quality compared with those that are a few years older. Likewise, if the damage is extensive or your hearing aids have already been repaired in the past, it may not be worth paying more money when you can purchase a brand new pair of hearing aids that should last you another five to seven years or longer. 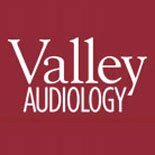 The expert staff at Valley Audiology is happy to evaluate your hearing aids and help you decide whether having them repaired makes the most financial sense.